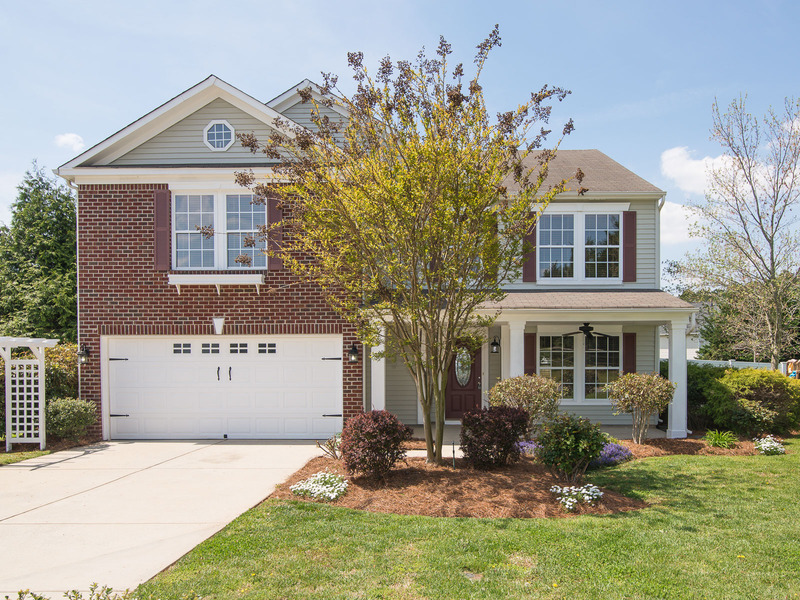 124 Longlea Drive Clover SC 29710 is move-in Ready! A beautiful home with Mature trees and a two car garage in Longlea Estates! 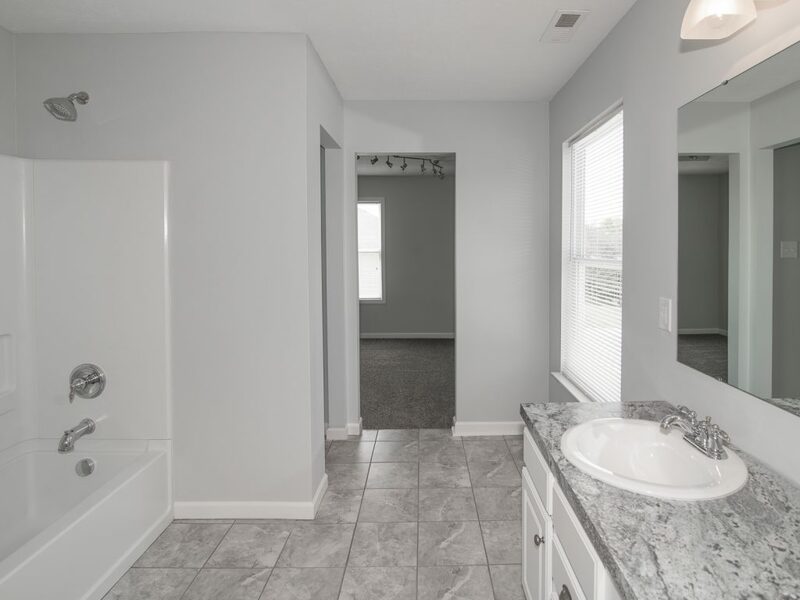 This 3 bedroom, 2.5 bathroom home has new paint and carpet throughout. 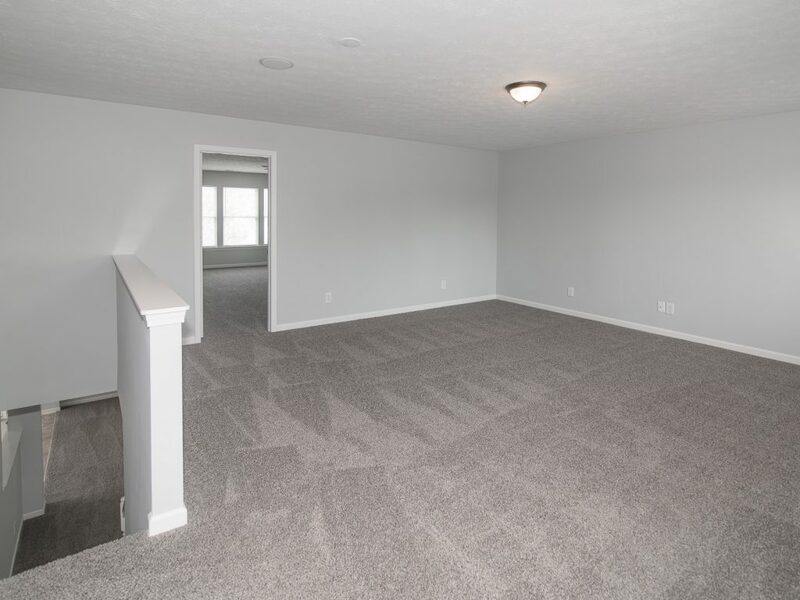 The home offers a large open floor plan, tons of great natural light and crown molding throughout the main level. The great room features stone gas log fireplace. 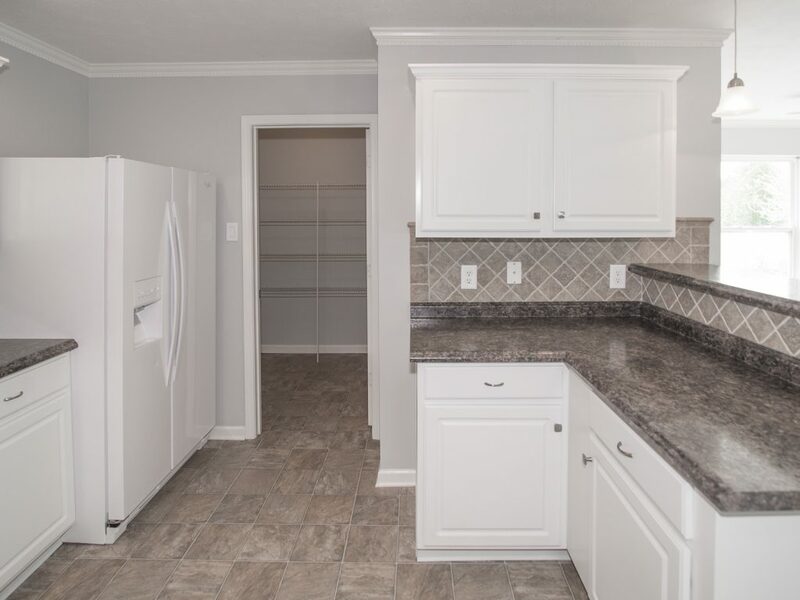 The spacious kitchen with plenty of storage space, tile backsplash and large walk-in pantry/laundry room. 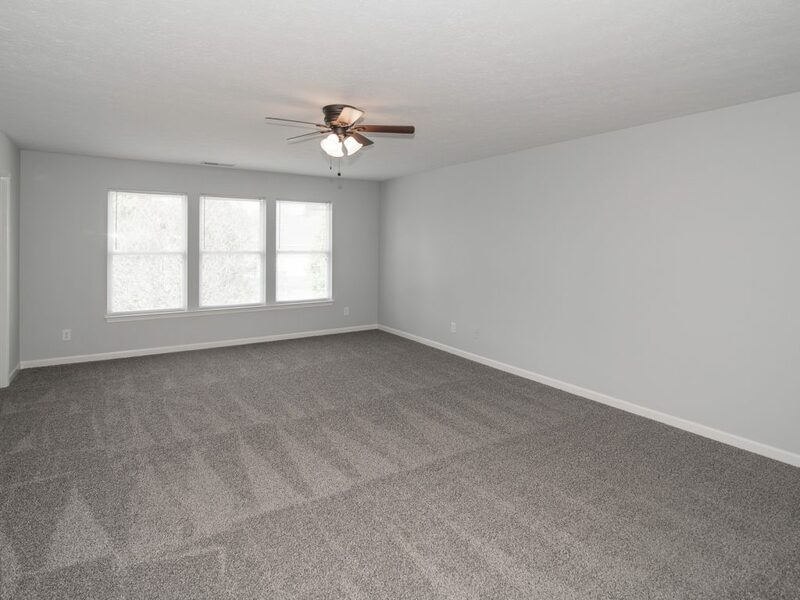 The huge upstairs loft is a great space to use as a media or rec room or make it a 4th bedroom. Master suite with a huge walk-in closet that would be a perfect office. Two additional bedrooms and a bath complete the second level. 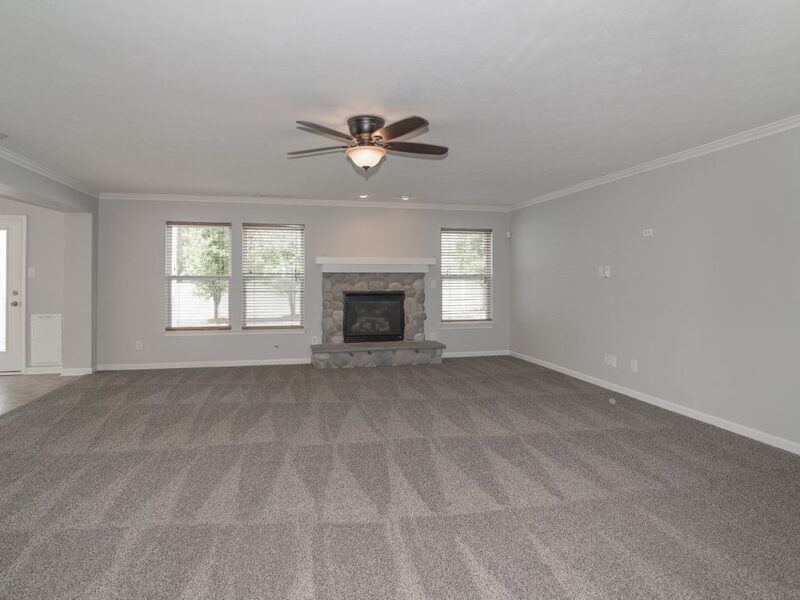 The property includes a fenced backyard that is ideal for entertaining! 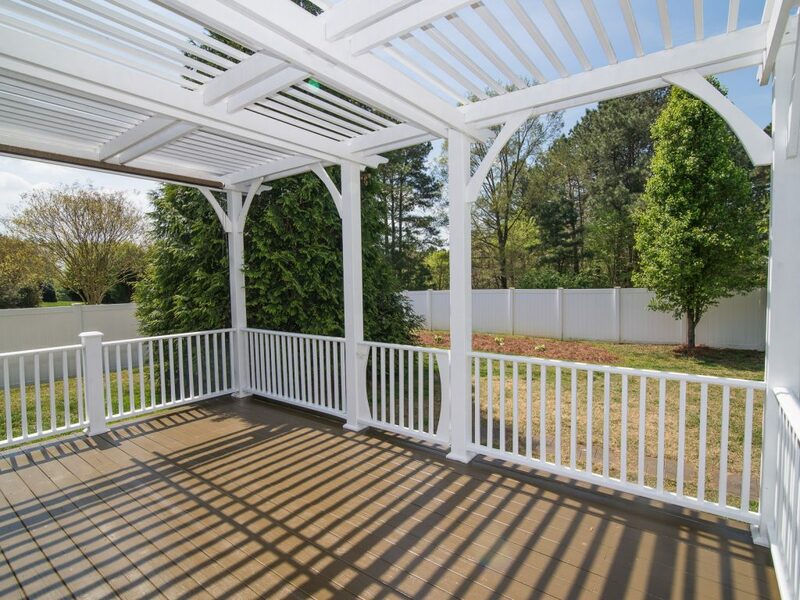 Enjoy a cup of coffee or grill out with friends on the deck with custom pergola. Beautiful landscaping. Just minutes from Lake Wylie!